Last updated 15 March 2018 . By Olivia Cheves. The brainchild of music industry minds Ben Spier and Keith Patterson, this new Northern Quarter bar is set to be the top spot for those looking for some great drinks, great music and great moves. With a bar run by cocktail entrepreneur and master bartender Ben Scorah, and a stripped-back basement area ready to showcase the city's best underground artists. Manchester is getting a new boogie wonderland this April in the form of NYQ. Taking the place of the once-iconic Cord, this subterranean party spot will be ushering in the best of the city's underground music scene every weekend, alongside their talented resident DJs, and the odd special guest appearance. 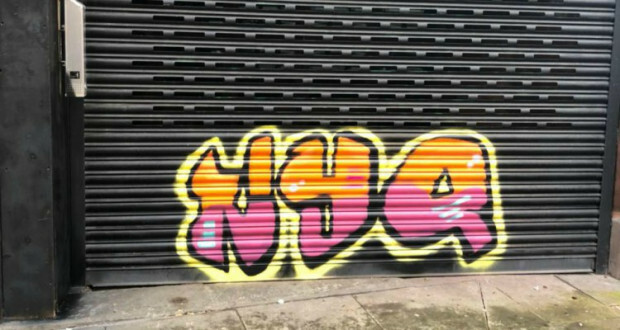 Emanating the kind of cool that easily pulls in the artistic and cultured crowd, NYQ is sure to be a new creative hub for the Northern Quarter.